Petroleum Training Institute (PTI), Effurun, Higher National Diploma (HND) Programme Admission List of Successful Candidates for 2018/2019 Academic Session Published Online. 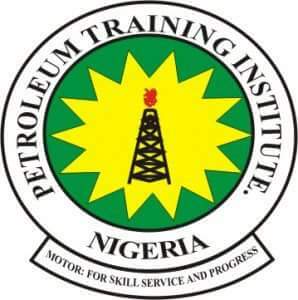 This is to inform all Higher National Diploma, HND applicants of the Petroleum Training Institute (PTI), Effurun both Full Time and Part-Time Students that the admission list has been released for 2018/2019 academic session. Locate your Programme and click on the Programme list to access or view list of admitted students. Below are the list of Departments list which has been released.